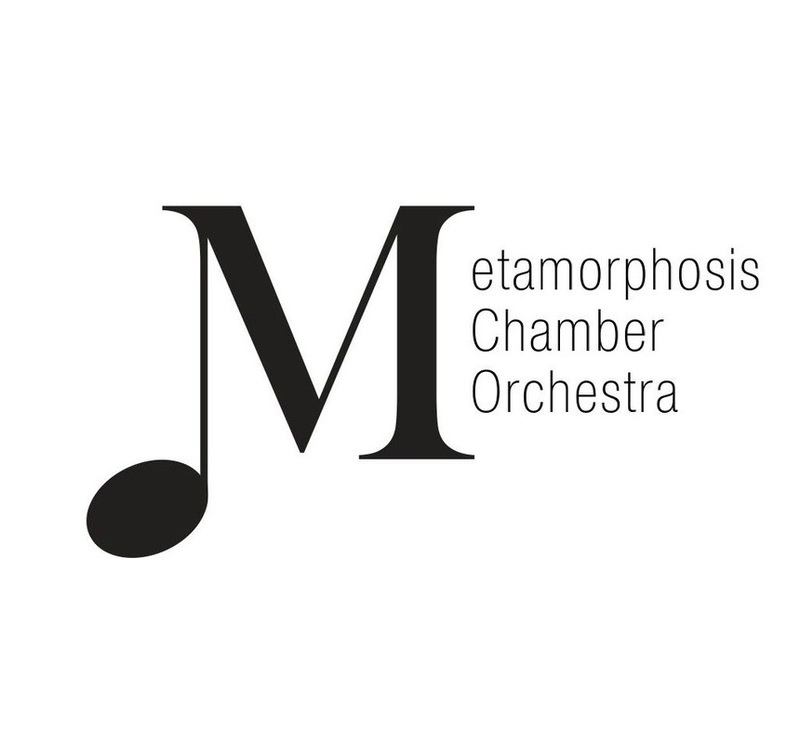 ﻿"Quite simply, The Metamorphosis Chamber Orchestra is one of the finest chamber orchestras I've ever had the pleasure of working with. Not only are they brilliant musicians, but their collective spirit and professionalism are unmatched. I loved producing the Rob Kapilow recordings for them and look forward to many more projects in the future. I'm thrilled that Metamorphosis has chosen GRP records as their label." 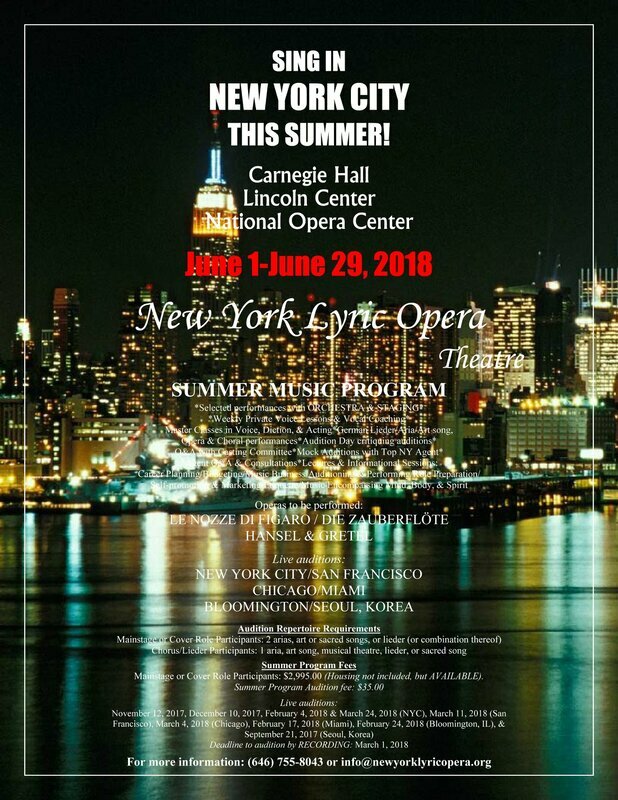 Metamorphosis Chamber Orchestra will be performing for New York Lyric Opera Theater Academy 2018 this summer for the 4th season. Concerts to be held at Carnegie Hall, Lincoln Center, Bruno Walter and Opera America. “Memory” is the story of a man and a woman who mysteriously meet in a blissful, serene dream and then, later, come face-to-face in the flesh underneath a majestic spruce – a meeting which turns into several meetings, at different intervals of time. While the woman remembers the dream and the utopian peace it bestowed on her life, the man remains in ignorance, eventually causing a rupture between the two, the healing of which ultimately leads the man to a relationship of greater peace with the world and with his own place in it. Ultimately, “Memory” is a thoughtful, touching, intimate tale about the emotional and spiritual journey of two souls looking for peace in their respective lives. December 7, 2015. Last night, the theatre community came out to celebrate legendary playwright, singer, editor and translator and Theatre Hall of Fame inductee Eric Bentley’s 99th birthday at The Town Hall with “Happy Birthday, Eric Bentley! A Centennial Tribute Concert.” Hosted by Michael Riedel of The New York Post and the weekly TV chat program “Theatre Talk,” the event featured Pulitzer Prize-winning playwright Tony Kushner; celebrated playwright/actor/director Austin Pendleton; Bill Coco of The Actors Studio; Michael Paller of The American Conservatory Theater; Louise Kerz Hirschfeld, theatre historian and president emeritus of The Al Hirschfeld Foundation; James Shapiro, Edward Mendelson and Phillip Lopate of Columbia University; Roger Copeland, and Professor of Theater and Dance, Oberlin College and Conservatory, as well as musical performances by celebrated soprano Karyn Levitt, pianist Eric Ostling, and the Metamorphosis Chamber Orchestra conducted by Glen Roven. Eric Bentley is a legendary figure of the American Theater who is entering his 100th year this fall. This Centennial Tribute Concert will be a three-part evening emceed by Michael Riedel of Theater Talk. A recital of Eisler songs in English versions by Eric Bentley and performed by soprano Karyn Levitt accompanied by Eric Ostling, will be followed by the main Tribute segment of the evening. by Karyn Levitt with the Metamorphosis Chamber Orchestra conducted by Glen Roven. ​This unique event will take place on December 7, 2015 at 8:00 PM. at Town Hall Theatre in NYC. GPR Records has offered one the earliest treats for children for the Christmas season - composer ﻿Rob Kapilow﻿'s extraordinarily find musical setting of tow classic children's stories. THE POLAR EXPRESS is enacted and sung brilliantly by one of the finest baritones before us today - Nathan Gunn - whose mastery of the musical dialogue and messages is as fine as they come. A children's chorus of course is part of the sound and the very fine orchestral support comes from The Metamorphosis Chamber Orchestra with the composer conducting. Included in this excellent release is Rob Kapilow's musical setting of the Dr. Seuss (Theodor Geisel) story GERTRUDE McFUZZ and is delivered by the very gifted American soprano Isabel Leonard. The story is typical Dr Seuss and the words have not been changed at all, they have just been transformed to musical magic by Kapilow and placed in the perfectly cast hands and voice of Isabel Leonard. The backup forces remain the same. Orchestra of GPR Records ! is now resident Orchestra for GPR Records!